After the release of the latest stable version of Firefox 41 the day before yesterday, September 22, Mozilla released the following beta-version of its browser – Firefox 42. The product is available for testing on all major platforms: Windows, Mac, Linux and Android. 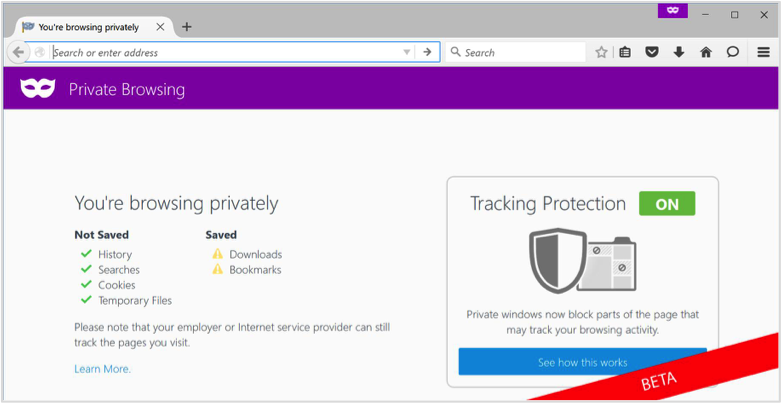 Forty-second version of the browser brings many innovations and a pair of killer-features, including an experimental private mode Web browsing with protection from tracking the user. Because of the new features forty-second version of the greatest interest to the general public is that he, a new private mode web browsing. Firefox will not just “do not save” the history of visits, cookies and cache, as does, for example, Chrome, and blocking means of tracking user activity using domestic remedies. Thus, working in Firefox 42 in private mode, a variety of methods to collect your data, and information about your activity on the Internet that are practiced under the guise of “gather statistics”, you will no longer work. New built-in functionality of the browser can be compared to AdBlock, crossed with such additions, providing privacy in the network as Ghostery and Badger, which do not allow the collection of your personal data. 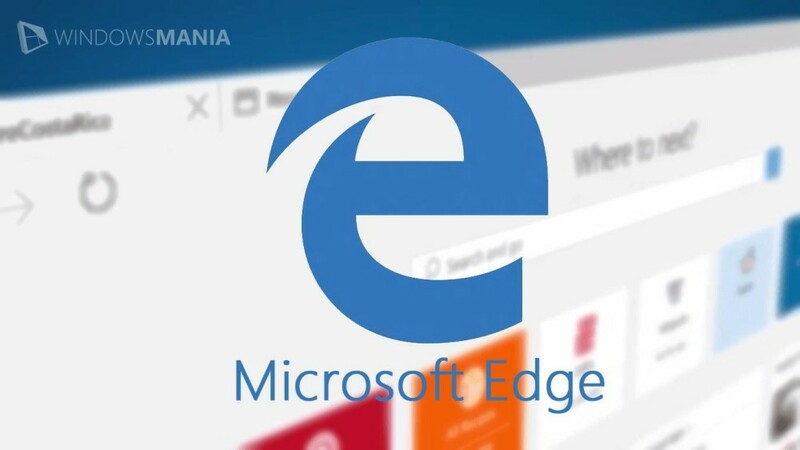 This functionality was available from August in the Firefox Developer Edition for the platforms Windows, Mac and Linux, and now “arrived” in the official beta-version of the browser, including those on Android. Our hypothesis is that when you open a Private Browsing window in Firefox you’re sending a signal that you want more control over your privacy than current private browsing experiences actually provide. The experimental Private Browsing enhancements ready for testing today actively block website elements that could be used to record user behavior across sites.This includes elements like content, analytics, social and other services that might be collecting data without your knowledge. Our hypothesis is that when you open a private browsing mode in Firefox, you send a signal that you want more control over the privacy of your data than any other browser can give you today. Experimental incognito is ready for testing, and actively blocks the elements of sites that may collect information about your activities. Under lock covered elements such as information about the content of the web page, an analyst actions, social services and others – that can collect information about you without your knowledge. New private mode is the control center Safety and privacy, which is located in the browser menu (burger button three stripes in the upper right corner). Button «New Private Window» launches a private browsing mode and activates the defense, a message about what is displayed. After that, you just need to continue to work on the web as usual. These innovations Mozilla is trying to bring the privacy in browsers to a new level. The company sees a large number of positive feedbacks from the users of Firefox on this area, especially by those who defended their personal data by means of various extensions and methods previously. In addition the new “whistles” in a private mode, there are other changes. For example, forty-second version has better performance. With protection mode enabled the top 200 news resources show a decrease page load time, on average, by 44 percent, while the volume of loaded traffic decreased on average by 39 percent. 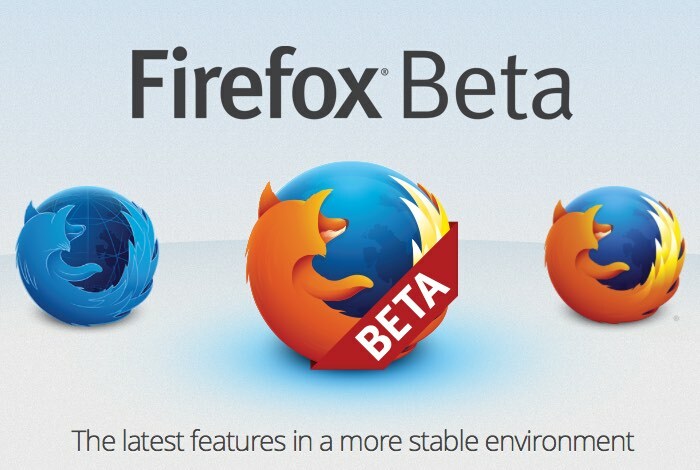 Also, beta-version of Firefox is available a new feature, “mutations” of the page. On the introduction of this feature in the future, it reported in July and now, finally, it is implemented in the beta version of the forty-second. Function icon indicates audio playback, as in Chrome, by clicking on which you can turn off the sound coming from the tab that will be very useful when surfing through the pages with aggressive advertising or just in a situation of “yes, where does playing the music ! ?” without the need close the page. In fairness it should be noted that in terms of “mutations” pages Mozilla does not claim to originality. This functionality was previously available as an extension or browser settings, such as Google Chrome to activate the “mut” page by clicking on the audio icon on the tab can be chrome: // flags / (enter in the address bar), but the “box” This functionality was not. A complete list of changes that will be of interest to the developer can be found here. When is the release of the forty-second version of Firefox as the main, Mozilla has not yet reported. September 22, Mozilla released Firefox 42 Beta Version, It is available for testing on all major platforms: Windows, Mac, Linux and Android.